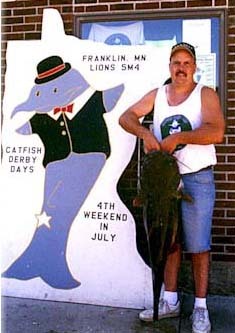 Beneath the often dark and muddy waters of the Minnesota River swim a great variety of fish from huge catfish (153 pound record!) 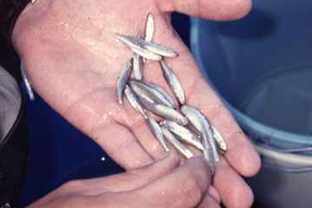 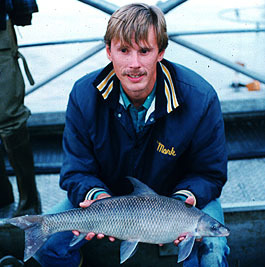 to tiny baitfish to rare native fish like the paddlefish. 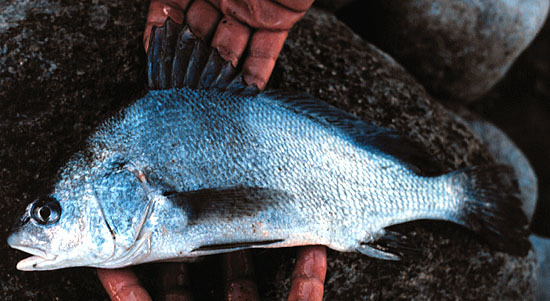 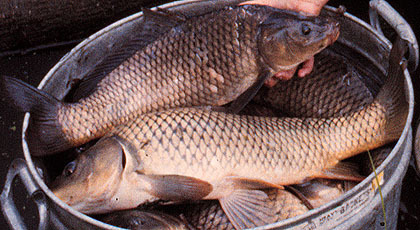 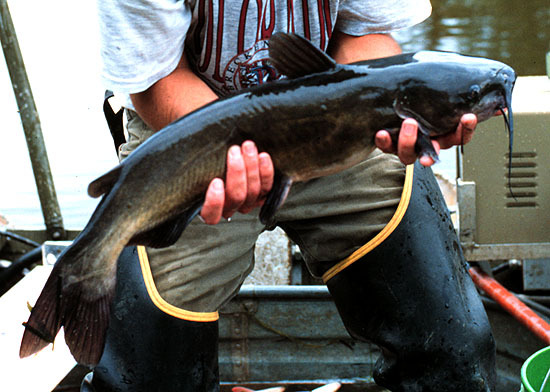 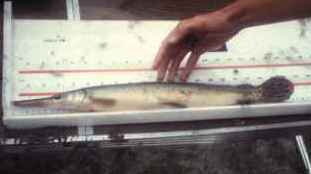 A recent MDNR fish survey* found 70 fish species representing 18 families in the Minnesota River.